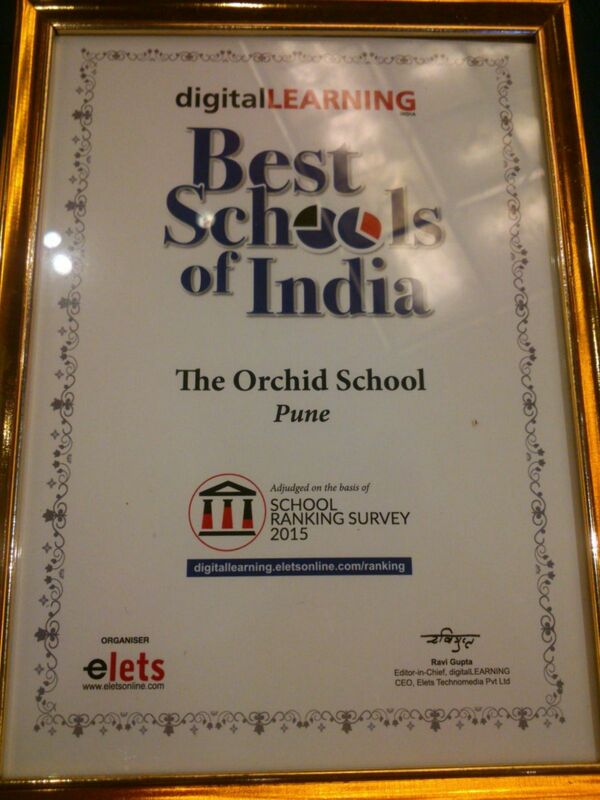 It's a matter of pride to share, The Orchid School has received the award as 'Best Schools of India' at the Educational Leadership Summit organised by Digital Learning, in Delhi. 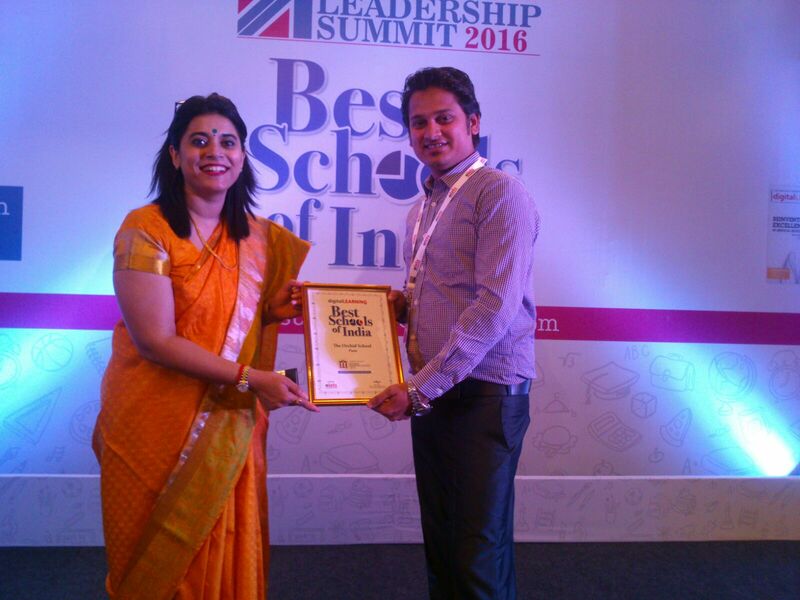 On behalf of the school Mr. Sachin Acharya, IT Coordinator has received the award on 18th February, 2016. 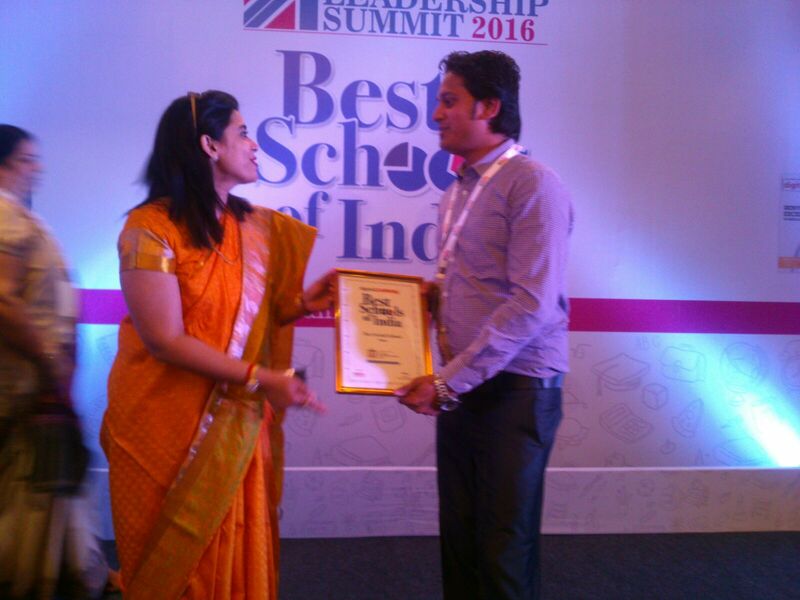 To qualify for this award the opinion of stake holders were taken via online survey. For this survey the link was sent to the parents and were requested to give their feedback. 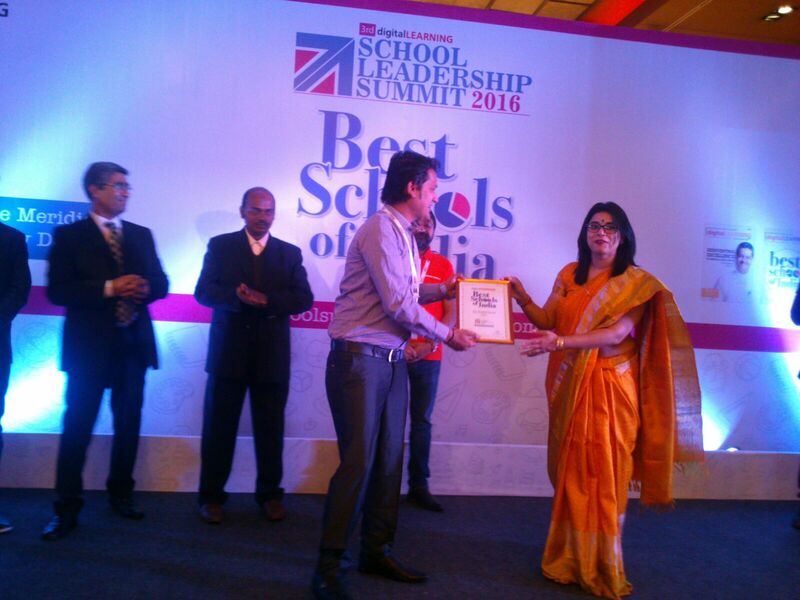 Depending on the responses the school has been selected for this award.